If you notice the unsanitary, hazardous signs of a serious problem in your home’s pipelines, call Bob Oates Plumbing, Sewer & Rooter right away. We will arrive on your property in a timely manner and resolve the issue before it causes major damage to your home. The pipes in a home are constantly under strain to operate at an optimal rate, and because of this, our technicians are trained to specialize in conducting home repiping services for our customers in Phinney Ridge. This is an eco-friendly, safe method that does not require digging and likely will not even require your water to be shut off. Contrary to traditional dig and replace methods, trenchless pipe lining does not require any tearing down of walls or excavating of floors. Typically completed in just one day, this process can usually be completed with just one access point. With our work, we ensure that the pipelines in your home will continue to function properly. Before anything is decided, our specialists will always conduct a sewer camera inspection to give you an accurate diagnosis of the issues plaguing your pipeline network. This way, we can focus on conducting work that will affect the quality of the system, rather than needless digging that simply slows down the repair process. Then, your pipes will be cleaned and cleared of any clogs through hydro jetting, an advanced process that thoroughly cleans pipes without damaging them further like chemical cleaners can. By relying on the hot blasts of water in the system, we can forcefully remove clogs as well as waste materials along the diameter of the pipes. Hydro jetting also serves to prepare the pipe for our repiping efforts, making it an invaluable tool in our repair process. Once the pipes have been completely cleaned, our repiping work can officially begin. An inflatable bladder coated with epoxy resin is inserted into the pipe and positioned along the damaged areas found in the pipe through our inspection. Once it is in place, our technicians will inflate the bladder, and the resin saturating it will be applied to the interior of the pipes. After curing for a few hours, the bladder will be deflated and removed, revealing your newer, stronger pipe. This new pipe will have a lifespan of fifty years. Due to its smooth texture and seamless installation, you will not have to worry about clogs creating problems in your system and the chances of buildup along the walls are significantly reduced as well. 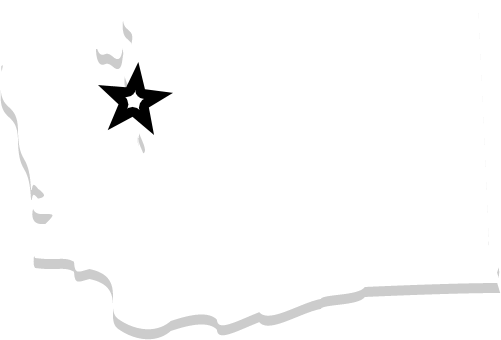 At Bob Oates Plumbing, Sewer & Rooter, we are proud to offer home repiping services for our customers in Phinney Ridge. We make sure that the new pipes we install are completely safe for potable water systems, and by having a customized solution for homes, we ensure that our work can be relied on to keep your home safe from damage. 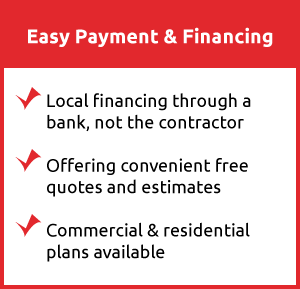 We strive to keep our customers always satisfied with all of our work and our services, and with our team, you can trust in having affordable pricing that is accurate and reflects the quality of our job. 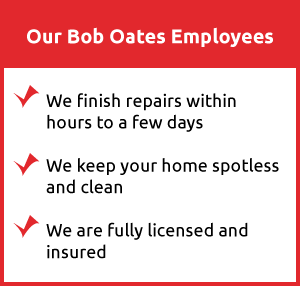 When you require home repiping services, don’t hesitate to call our team at Bob Oates Plumbing, Sewer & Rooter and experience our high-quality work at low prices.